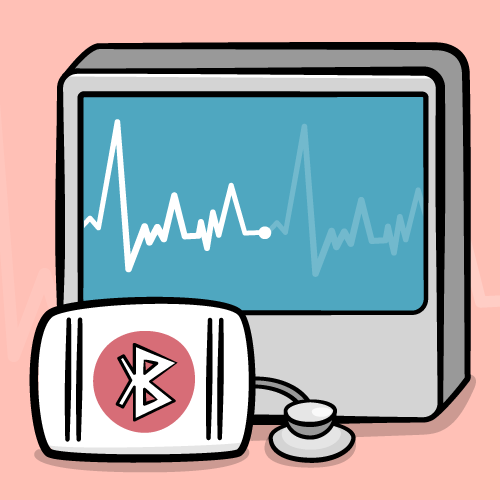 In this Core Bluetooth tutorial, you’ll learn how to discover, connect to, and retrieve data from compatible devices like a chest-worn heart rate sensor. Update note: This tutorial has been written for Xcode 9 & iOS 11 by Jawwad Ahmad. The original Objective-C version was written by Steven Daniel. 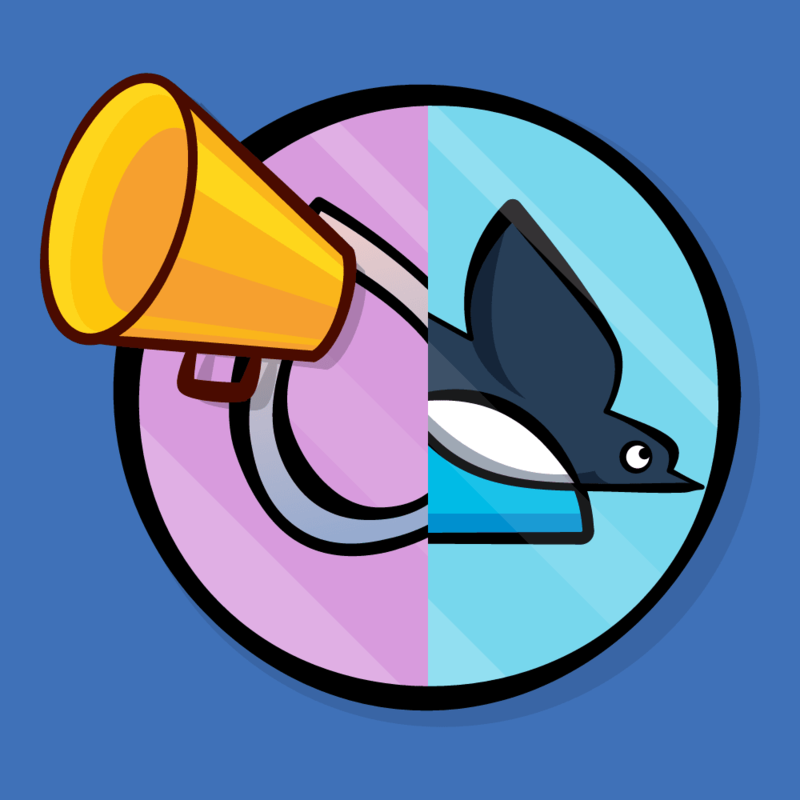 Given the proliferation of gadgets in today’s world, communication between those devices can lead to using those gadgets, and the information provided by those gadgets, in more effective ways. To this end, Apple has introduced the Core Bluetooth framework, which can communicate with many real-world devices such as heart rate sensors, digital thermostats, and workout equipment. If you can connect to it via BLE (Bluetooth Low Energy) wireless technology, the Core Bluetooth framework can connect to it. In this tutorial, you’ll learn about the key concepts of the Core Bluetooth framework and how to discover, connect to, and retrieve data from compatible devices. You’ll use these skills to build a heart rate monitoring application that communicates with a Bluetooth heart rate sensor. The heart rate sensor we use in this tutorial is the Polar H7 Bluetooth Heart Rate Sensor, but any other Bluetooth heart rate sensor should work as well. First, let’s take a moment to go over a few Bluetooth-specific terms: centrals, peripherals, services, and characteristics. Central: the object that receives the data from a Bluetooth device. Peripheral: the Bluetooth device that publishes data to be consumed by other devices. In this tutorial, the iOS device will be the central, receiving heart rate data from the peripheral. Bluetooth peripherals broadcast some of the data they have in the form of advertising packets. These packets can contain information such as the peripheral’s name and main functionality. They can also include extra information related to what kind of data the peripheral can provide. The job of the central is to scan for these advertising packets, identify any peripherals it finds relevant, and connect to individual devices for more information. Advertising packets are very small and cannot contain a great deal of information. To share more data, a central needs to connect to a peripheral. Service: a collection of data and associated behaviors describing a specific function or feature of a peripheral. For example, a heart rate sensor has a Heart Rate service. A peripheral can have more than one service. Characteristic: provides further details about a peripheral’s service. For example, the Heart Rate service contains a Heart Rate Measurement characteristic that contains the beats per minute data. A service can have more than one characteristic. 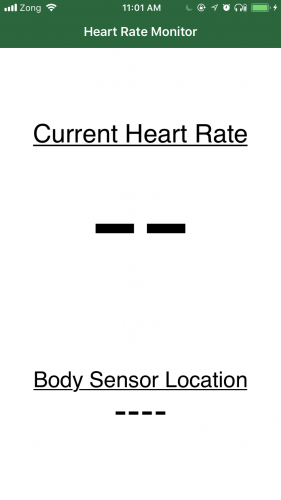 Another characteristic that the Heart Rate service may have is Body Sensor Location, which is simply a string that describes the intended body location of the sensor. Each service and characteristic is represented by a UUID which can be either a 16-bit or a 128-bit value. First, download the starter project for this tutorial. 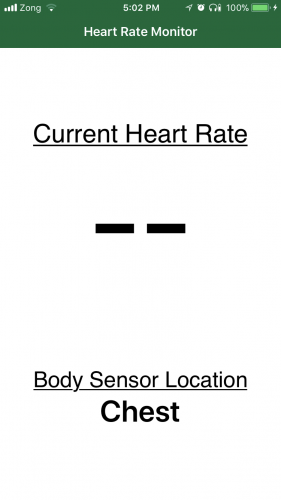 It’s a very simple app to display the intended body sensor location and heart rate. 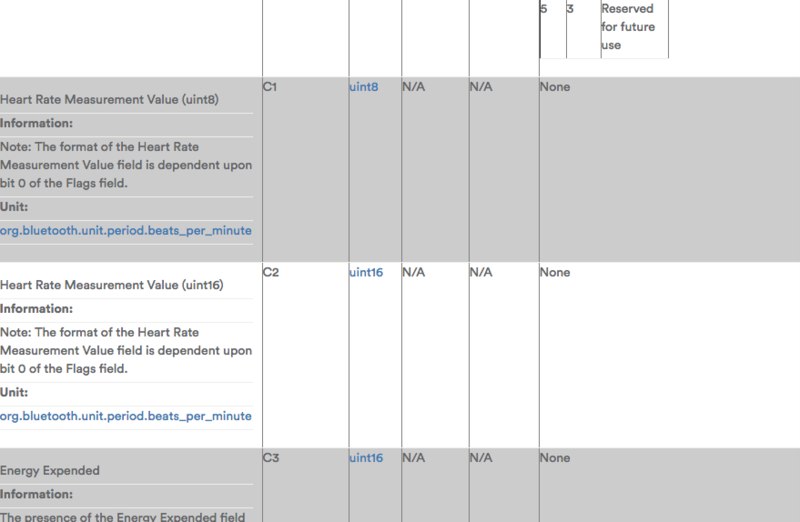 The starter project has placeholders for the data to be retrieved from the heart rate monitor. Note: The iOS Simulator doesn’t support Bluetooth – you’ll need to build and run on an actual device. Once that’s done, run the app. If you see an error, you need to navigate to the Settings app on your device, go to General ▸ Device Manangement, and Trust your Apple ID. After that, you will be able to run the app from Xcode on your iOS device. Most of the work in the Core Bluetooth framework will be done through delegate methods. The central is represented by CBCentralManager and its delegate is CBCentralManagerDelegate. CBPeripheral is the peripheral and its delegate is CBPeripheralDelegate. You’ll lean on Xcode to help you add the required methods. The first thing you’ll do is add conformance to CBCentralManagerDelegate, but you’ll use Xcode’s fix-it feature to add the required protocol method. You should see an Xcode error appear shortly. Click on the red dot to expand the message and then click Fix to have Xcode add the required protocol method for you. Would I like to add protocol stubs? Why of course I would, thank you for asking! Xcode, you are too kind! If you build and run at this point, nothing will be printed to the console because you haven’t actually created the CBCentralManager. Note: If you had Bluetooth turned off on your device, you’ll see central.state is .poweredOff instead. In this case, turn on Bluetooth and run the app again. Now that the central has been powered on, the next step is for the central to discover the heart rate monitor. In Bluetooth-speak, the central will need to scan for peripherals. For many of the methods you’ll be adding, instead of giving you the method name outright, I’ll give you a hint on how to find the method that you would need. In this case, you want to see if there is a method on centralManager with which you can scan. Well, that certainly makes sense right? You’ll want to scan after central.state has been set to .poweredOn. Build and run, and then check the console. The API MISUSE message is no longer there. Great! But has it found the heart rate sensor? It probably has; you simply need to implement a delegate method to confirm that it has found the peripheral. In Bluetooth-speak, finding a peripheral is known as discovering, so the delegate method you’ll want to use will have the word discover in it. Select that method and replace the code placeholder with print(peripheral). One of them should be your heart rate monitor, as long as you are wearing it and have a valid heart rate. Wouldn’t it be better if you could only scan for heart rate monitors, since that is the only kind of peripheral you are currently interested in? In Bluetooth-speak, you only want to scan for peripherals that provide the Heart Rate service. To do that, you’ll need the UUID for the Heart Rate service. 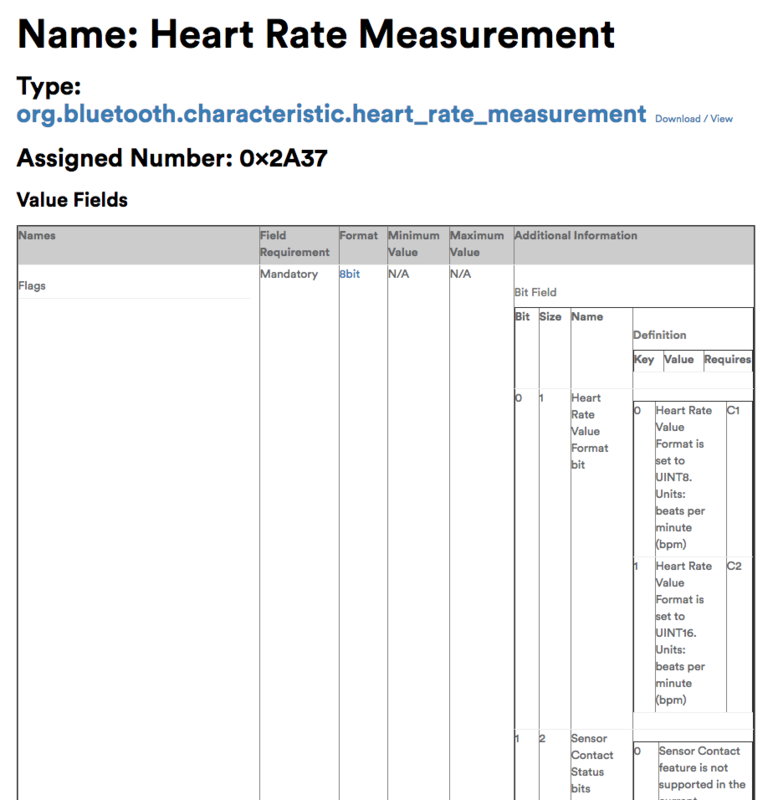 Search for heart rate in the list of services on the Bluetooth services specification page and note the UUID for it; 0x180D. From the UUID, you’ll create a CBUUID object and pass it to scanForPeripherals(withServices:), which actually takes an array. So, in this case, it will be an array with a single CBUUID object, since you’re only interested in the heart rate service. Next you’ll store a reference to the heart rate peripheral and then can stop scanning for further peripherals. Build and run; you should now see the peripheral printed just once. Build and run; you should see Connected! printed to the console confirming that you are indeed connected to it. Now that you’re connected, the next step is to discover the services of the peripheral. Yes, even though you specifically requested a peripheral with the heart rate service and you know that this particular peripheral supports this, you still need to discover the service to use it. You can pass in UUIDs for the services here, but for now you’ll discover all available services to see what else the heart rate monitor can do. The second message indicates that the peripheral can only accept commands while it’s connected. The issue is that you initiated a connection to the peripheral, but didn’t wait for it to finish connecting before you called discoverServices(_:)! The Core Bluetooth framework is indicating that you’ve asked to discover services, but you haven’t implemented the peripheral(_:didDiscoverServices:) delegate method. The name of the method tells you that this is a delegate method for the peripheral, so you’ll need to conform to CBPeripheralDelegate to implement it. Xcode doesn’t offer to add method stubs for this since there are no required delegate methods. Build and run, and check the console. You won’t see anything printed and, in fact, you’ll still see the API MISUSE method. Can you guess why? Build and run, and you should only see the Heart Rate service printed to the console. This shows you that the heart rate service has two characteristics. If you are using a sensor other than the Polar H7, you may see additional characteristics. One with UUID 2A37, and the other with 2A38. Which one of these is the heart rate measurement characteristic? You can find out by searching for both numbers in the characteristics section of the Bluetooth specification. 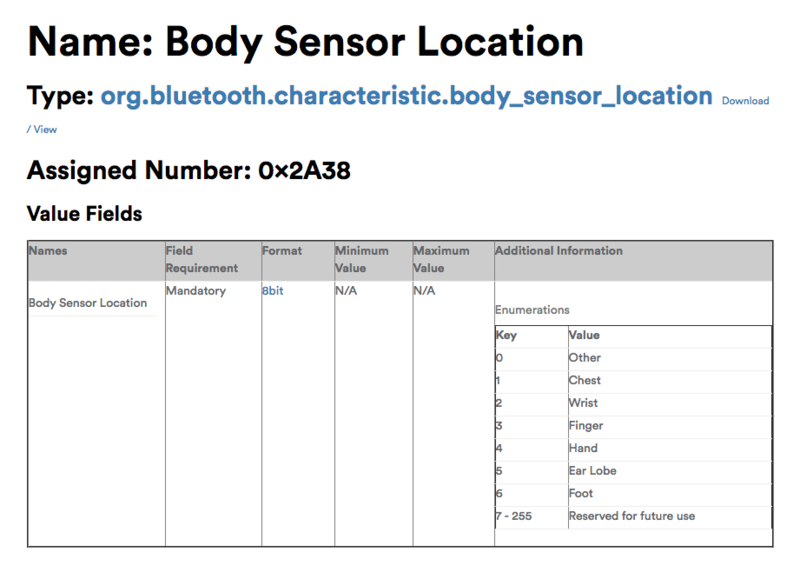 On the Bluetooth specification page, you’ll see that 2A37 represents Heart Rate Measurement and 2A38 represents Body Sensor Location. Each characteristic has a property called properties of type CBCharacteristicProperties and is an OptionSet. You can view the different types of properties in the documentation for CBCharacteristicProperties, but here you’ll only focus on two: .read and .notify. You’ll need to obtain each characteristic’s value in a different manner. The 2A37 characteristic — the heart rate measurement — will notify you when its value updates, so you’ll need to subscribe to receive updates from it. The 2A38 characteristic — the body sensor location — lets you read from it directly…although not quite that directly. You’ll see what I mean in the next section. Since getting the body sensor location is easier than getting the heart rate, you’ll do that first. The Core Bluetooth framework is telling you that you’ve asked to read a characteristic’s value, but haven’t implemented peripheral(_:didUpdateValueFor:error:). At first glance, this seems like a method that you’d need to implement only for characteristics that would notify you of an update, such as the heart rate. However, you also need to implement it for values that you read. The read operation is asynchronous: You request a read, and are then notified when the value has been read. Build and run; you should see a “1 bytes” message printed to the console, which is the type of message you’d see when you print a Data object directly. case 5: return "Ear Lobe"
return "Reserved for future use"
Since the specification indicates the data consists of a single byte, you can call first on a Data object to get its first byte. Is there anywhere else I could have worn it? Finally, the moment you’ve been waiting for! 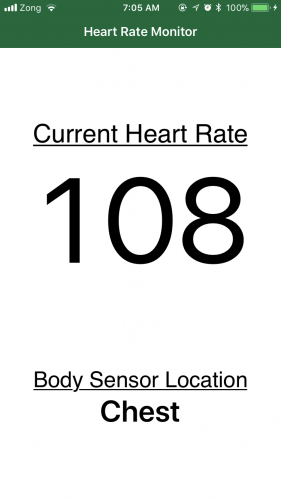 The heart rate measurement characteristic’s properties contained .notify, so you would need to subscribe to receive updates from it. The method you’ll need to call looks a bit weird: it’s setNotifyValue(_:for:). The first byte contains a number of flags, and the first bit within the first byte indicates if the heart rate measurement is an 8-bit value or a 16-bit value. 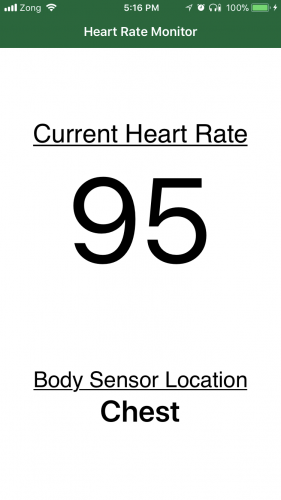 If the first bit is a 0 then the heart rate value format is UINT8, i.e. an 8-bit number, and if the first byte is set to 1, the heart rate value format is UINT16, i.e. a 16-bit number. The reason for this is that in most cases, your heart rate hopefully won’t go above 255 beats per minute, which can be represented in 8 bits. In the exceptional case that your heart rate does go over 255 bpm, then you’d need an additional byte to represent the heart rate. Although you’d then be covered for up to 65,535 bpm! So now you can determine if the heart rate is represented by one or two bytes. The first byte is reserved for various flags, so the heart rate will be found in either the second byte or the second and third bytes. You can tell that the flags are contained in one byte since the Format column shows 8bit for it. Note that the very last column, with the title Requires, shows C1 when the value of the bit is 0, and a C2 when the value of the bit is 1. From characteristic.value, which is an object of type Data, you create an array of bytes. Depending on the value of the first bit in the first byte, you either look at the second byte, i.e. byteArray, or you determine what the value would be by combining the second and third bytes. The second byte is shifted by 8 bits, which is equivalent to multiplying by 256. So the value in this case is (second byte value * 256) + (third byte value). Finally, add another case statement above the default case in peripheral(_:didUpdateValueFor:error:) to read the heart rate from the characteristic. onHeartRateReceived(_:) updates the UI with your heart rate. Build and run your app, and you should finally see your heart rate appear. Try some light exercise and watch your heart rate rise! Get that heart rate up! Here is the completed final project with all of the code from the above tutorial. In this tutorial, you learned about the Core Bluetooth framework and how you can use it to connect to and obtain data from Bluetooth devices. You also may want to take a look at the Bluetooth Best Practices section of Apple's Energy Efficiency Guide for iOS Apps. 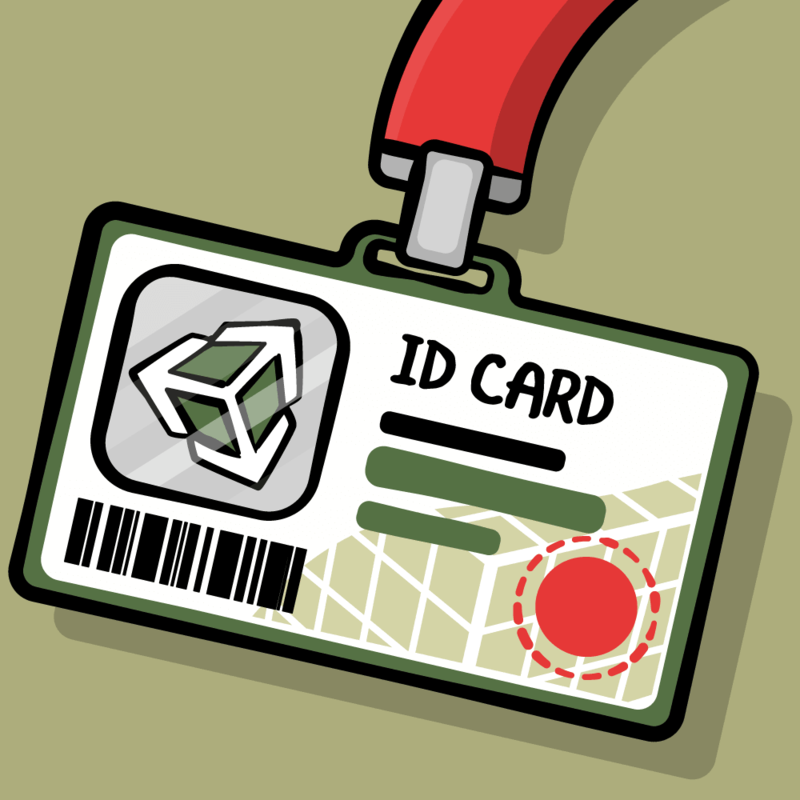 Want to learn about iBeacons? If so check out our iBeacon Tutorial with iOS and Swift tutorial.